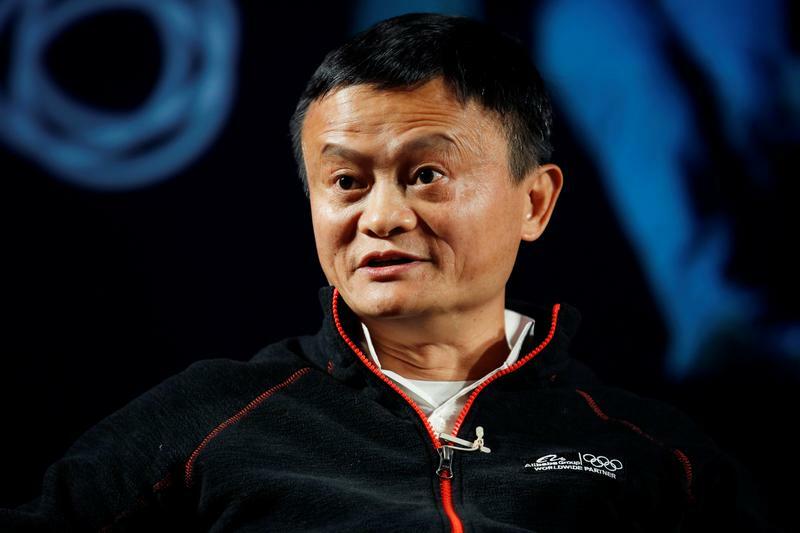 Jack Ma’s e-commerce titan is buying a stake in $24 bln Focus Media, some from the U.S. private equity firm. Carlyle led a 2013 New York buyout and profitable reverse merger into Shenzhen, but a complex structure and rigid rules made exiting hard. Alibaba provides the lucky coda. Chinese e-commerce group Alibaba said on July 18 it would buy a minority stake in Shenzhen-listed Focus Media Information Technology, a digital advertising firm, for $2.3 billion. As part of the deal, Alibaba is buying a 6.6 percent stake from existing shareholders for 9.6 billion yuan ($1.4 billion). Another Alibaba-related entity will buy a further 1.4 percent stake. In addition, Alibaba will acquire new shares in a company that owns 23 percent of Focus and which is controlled by its founder, Jason Jiang. Following the transactions, Alibaba will directly and indirectly own a 10.3 percent stake. It said it plans to buy an additional 5 percent within the next 12 months. In 2015, Focus Media listed on the Shenzhen Stock Exchange using a reverse merger, at a valuation of 45.7 billion yuan ($7.2 billion). The company delisted from the Nasdaq in 2013 through a leveraged buyout that valued it at $3.7 billion.